I began to draw a circle every day. It's kind of mental sketch modified. 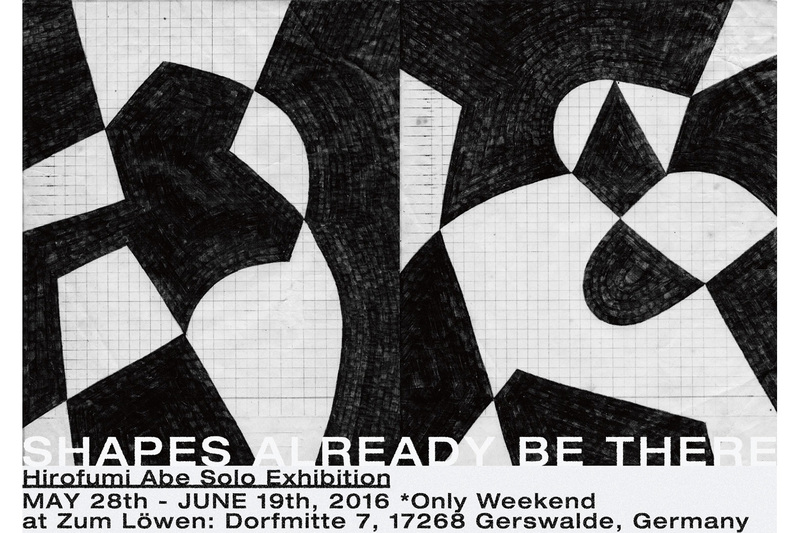 I have my solo exhibition from May 28 to June 19 on only weekend at Zum Löewen in Gerswalde, Germany. Gerswalde is so beautiful countryside village. That remind me the landscape in Hokkaido where is my home prefecture in Japan. You'll have a good time there with beautiful nature, kind people and cozy cafe is run by my friends Ayumi and Sayuri. I'll show new drawings that was focus on shapes in everyday life. I want you to find your favorite one. 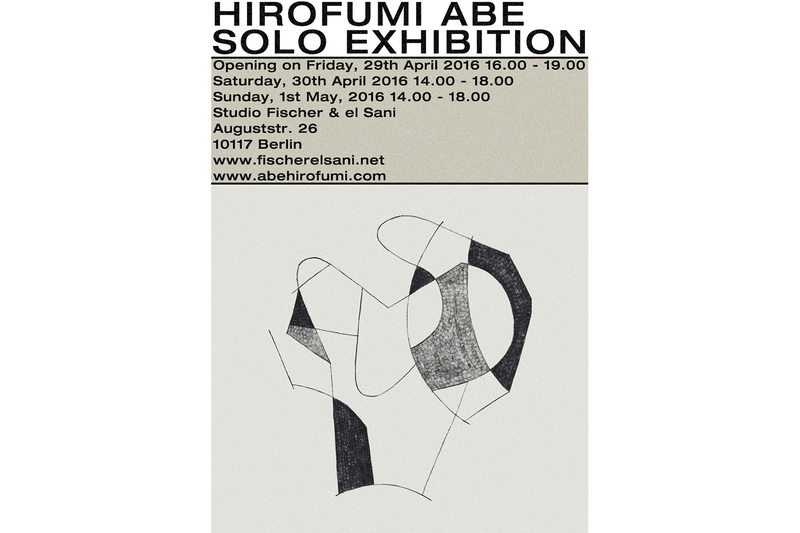 I have my solo exhibition at Nina Fischer & Maroan el Sani Studio in Berlin. 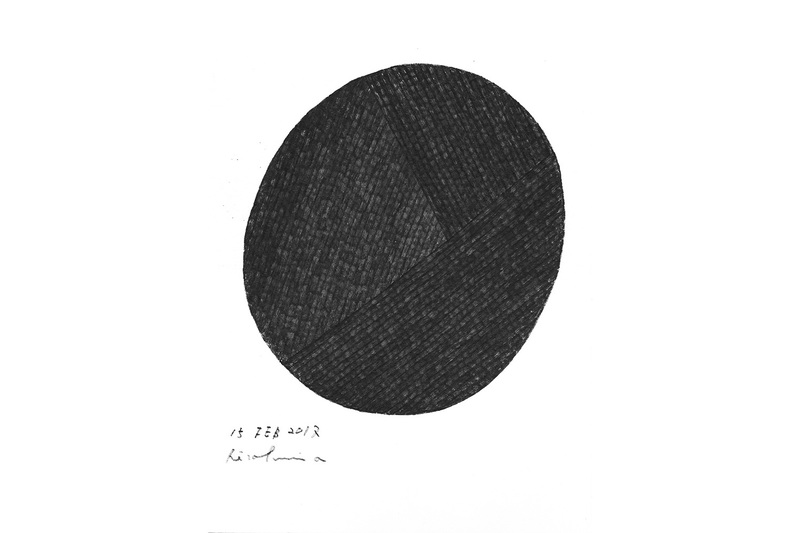 I'll exhibit some drawings and objects that was focus on the shape. 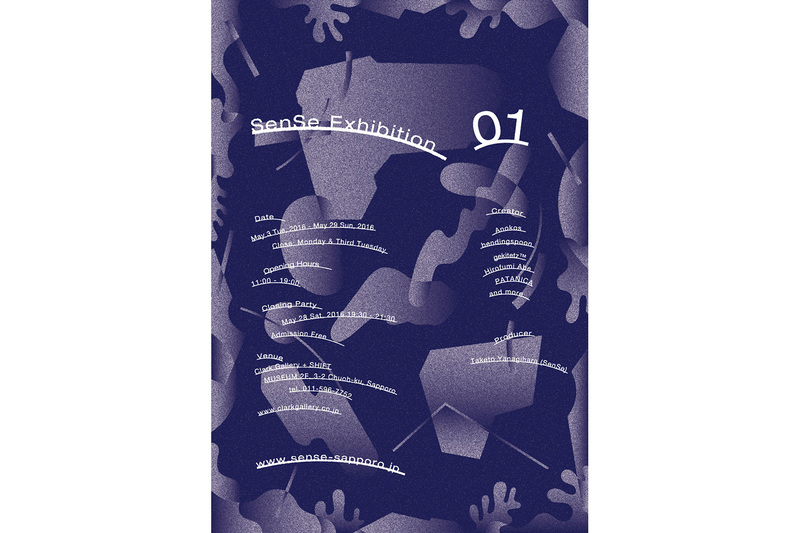 I'll join an exhibition "SenSe Exhibition" at Clark gallery + SHIFT in Sapporo. SenSe is a music label is based in Sapporo, Japan. I exhibit some artwork for SenSe and Elekinesis that is a digital music event. 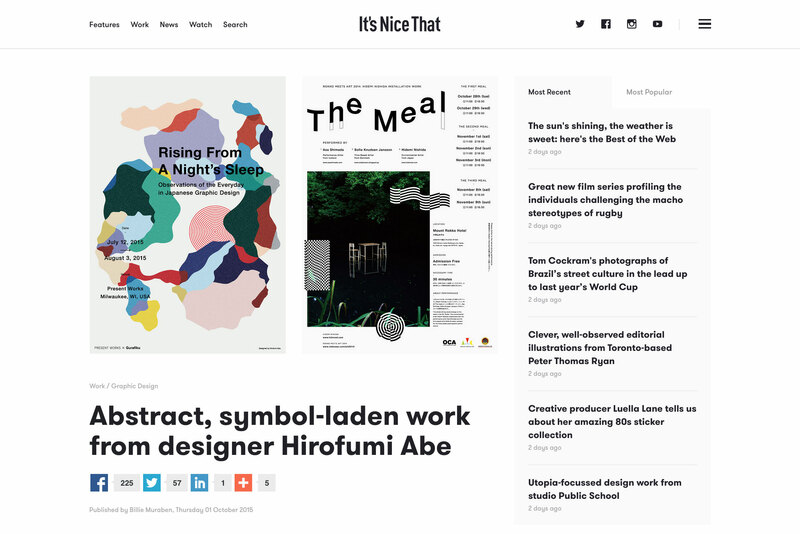 "It's Nice That" that is publisher in London posted an article about me on their online magazine.